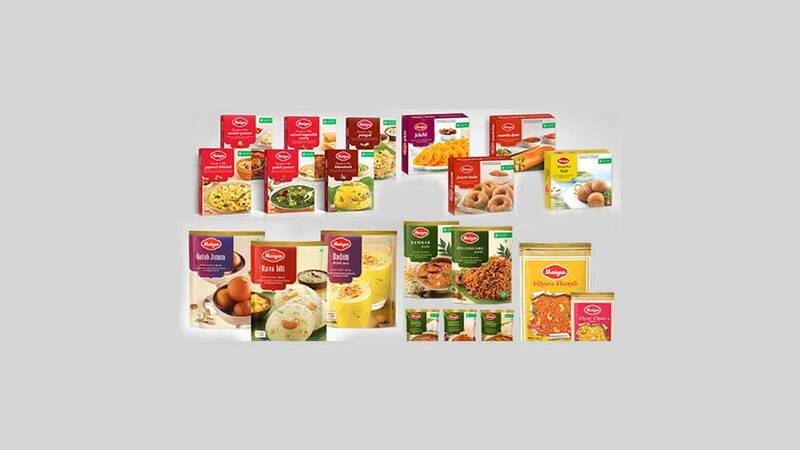 Also, Future Retail, owned by Kishori Biyani led Future Group has stopped selling Maggi in its retail outlets. 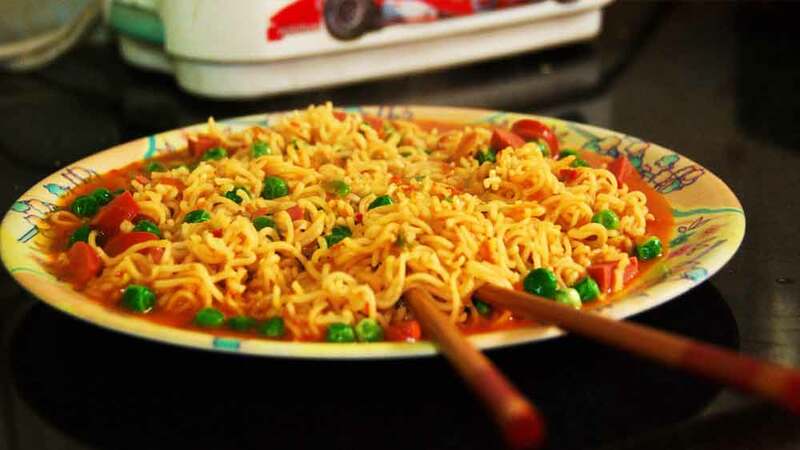 Nestle India which is facing controversy over its Maggi noodle from last two weeks, today said it has not received any order from the central or any state FDA authority for recall of its Maggi noodles as the controversy over safety issues deepened, reported PTI. "We have not received any official communication from the authorities so far," Nestle said in a BSE filing. The statement further added, “We wish to state that we have till now not received any orders from any state or Centre FDA authorities to recall Maggi noodle products in the market except an order from the Uttar Pradesh FDA dated 30.4.2015 asking us to recall a batch of Maggi noodles manufactured in February 2014, which had already reached the 'Best Before date' in November 2014." "In the interest of consumer sentiment and concerns, we have taken Maggi noodles off the shelves from all our stores for the time being. We will wait for more clarity from authorities to take any further course of action," commented a Future Group Spokesperson. Modern trade retail outlets like Big Bazaar contribute a large chunk of sales for FMCG firms, including Nestle. Also, the Delhi government decided to initiate a case against Nestle India after it found samples of Maggi noodles "unsafe" for consumption. The govt’s health miniter also met Nestle officials over safety issues prevailing in Maggi noodles.